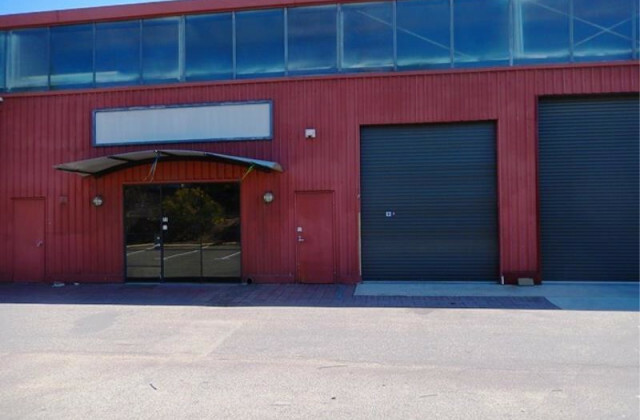 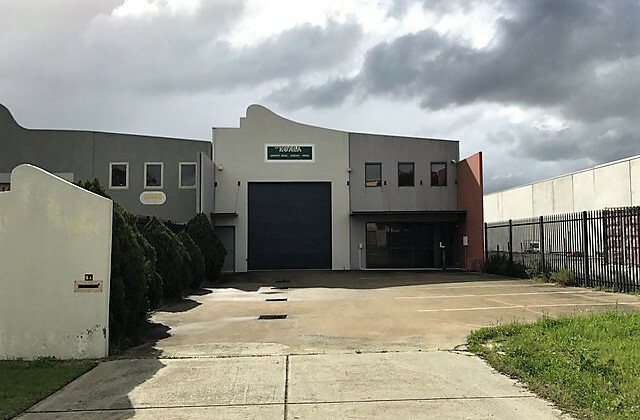 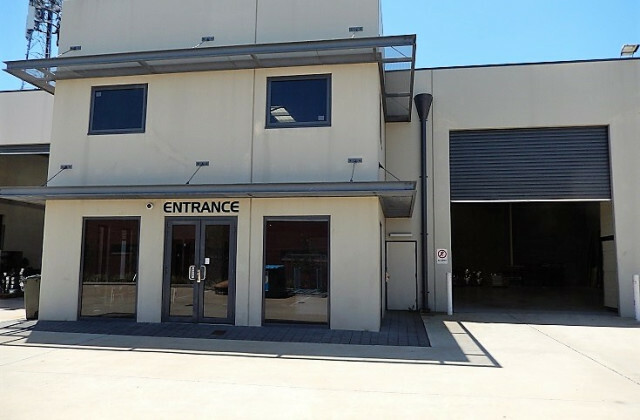 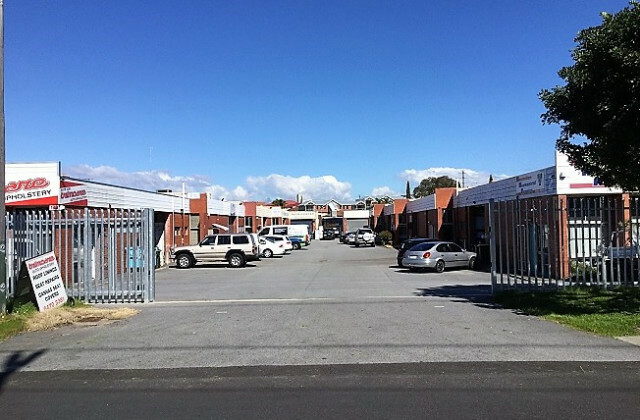 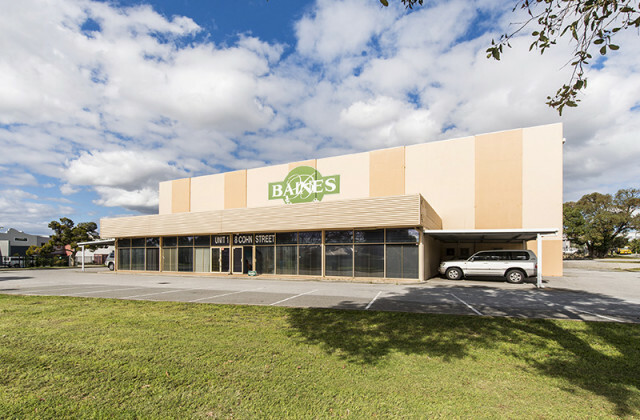 CommercialVIEW is the home of commercial real estate in Perth, so you won't need to look any further to find that ideal warehouse for sale you've been looking for. 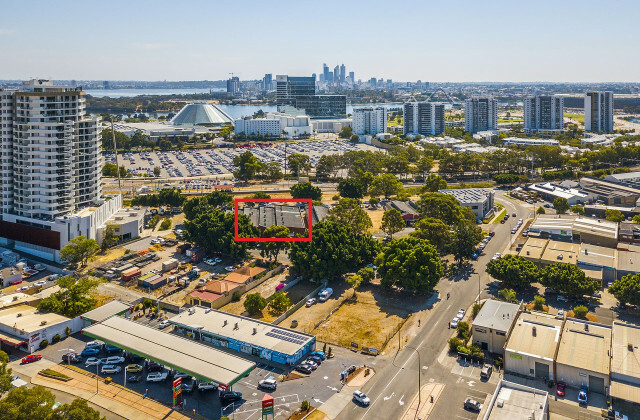 With a search portal that is so easy to use and a range of listings that is always expanding, no matter what you're looking, if it's available in Perth, you'll find it on CommercialVIEW. 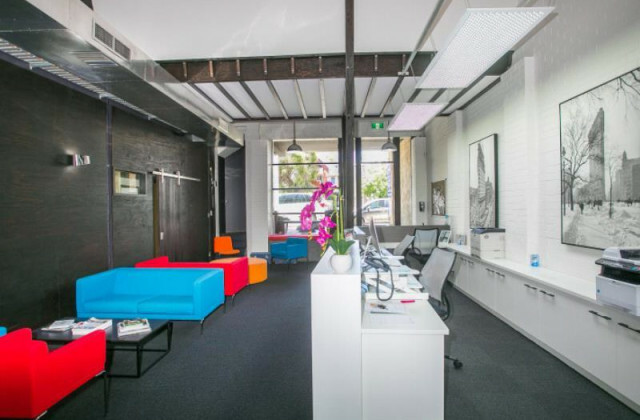 Whether you're just starting your search or you've been searching for ages with no luck, we'll be able to help you find a space that will work for your business. 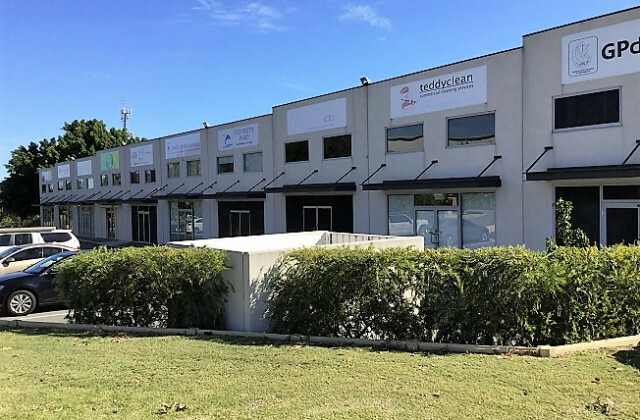 At CommercialVIEW we're always adding new listings to our range, so remember to register for email alerts so we can let you know when a new opportunity comes up.